RATIONALE’s tracks to date have hopped between genres, but have consistently exuded soul and heartfelt emotions. 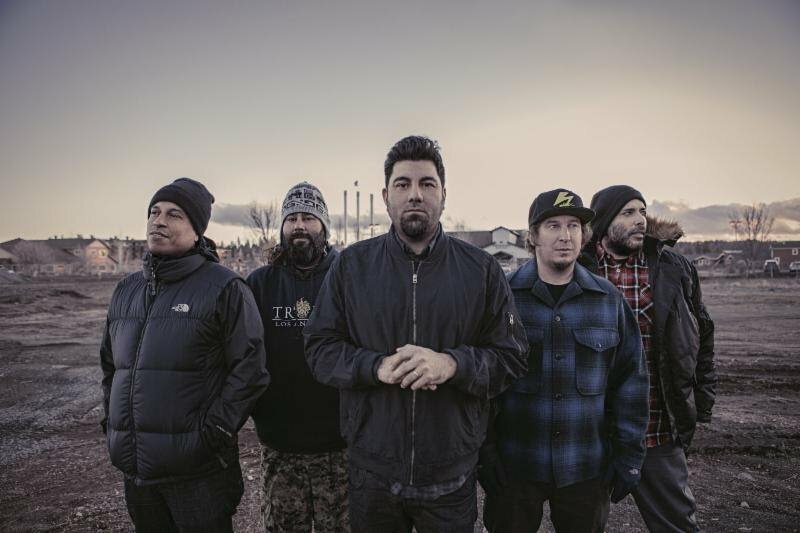 His lyrics reflect real-life stories that are dramatically amplified, and his productions blend classic arrangements with cutting edge sonics. His music has already earned him over 20 million listens on Spotify, Hype Machine No. 1s, support from influential fans such as Pharrell Williams and Elton John, with early press love from Noisey, The Hype, and Pigeons &Planes who say “Rationale has been killing it left, right, and center.” This summer, he made his television debut with show-stealing performances of “Fast Lane” and “Fuel To The Fire” on Later… With Jools Holland. 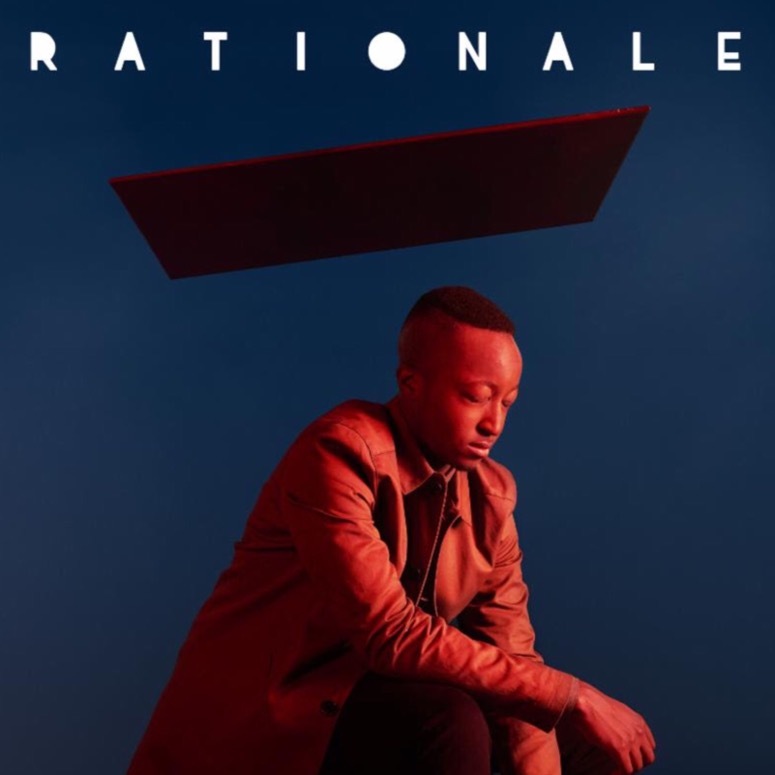 While he only began touring within the past two years,RATIONALE has already sold out shows across the U.K., Europe, and North America, and is currently supporting Bastille on their European arena tour. A full list of tour dates is available at https://www.iamrationale.com/.